As heard on The Sean Hannity Radio Show! Fight back, because we are sheep no more! This personal safety and security book comes armed to the teeth with empowering techniques so you can be your own expert at protecting your life. Weekly, there are major threats, mass killings, terrorist attacks and even weather-related disasters—the list goes on. And this increasingly dangerous world includes more violent and deadly threats that are specifically targeting everyday civilians. You. This is the definitive “safety bible” that links the leading expert on personal safety with civilians. For the first time, you can make educated predictions using the new key questions of “Who, Why, Where, When, and How” from the attacker’s point of view. No one really expects violent situations to occur—but they do, and usually without advance warning or your control. 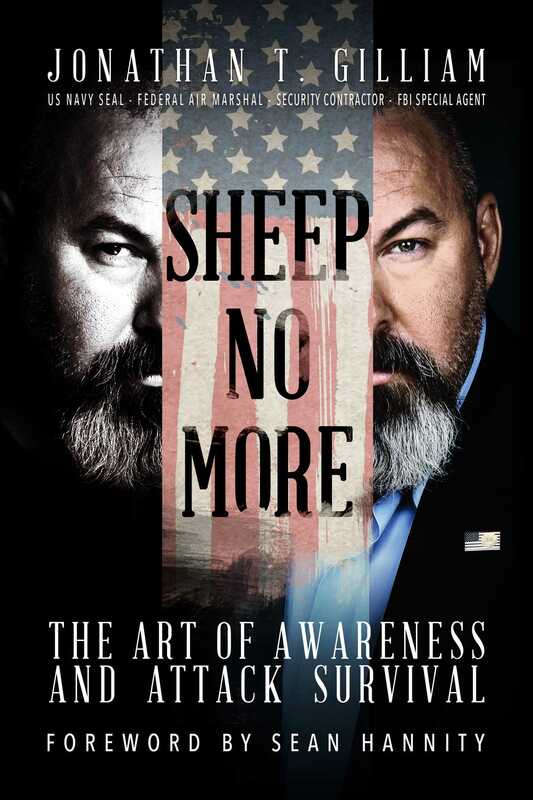 End the guessing game of safety and security by following the techniques inside Sheep No More. Think like an attacker in order to build better defenses. Your life may depend on it.